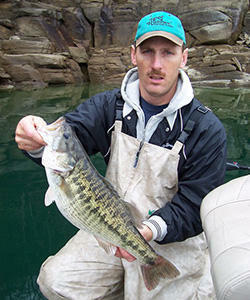 Guided fishing on Lake Lure, Lake Jocassee, and the Green River. Half and full day trips available. 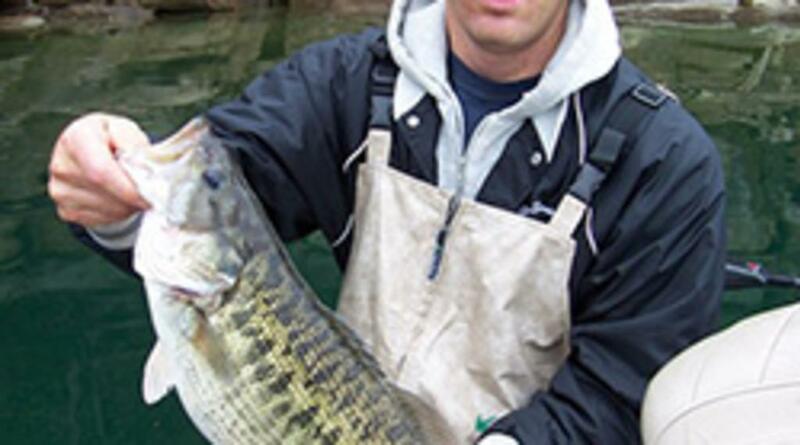 Target different type of species fishing depending on time of year. We take on seasoned anglers and begginers. Children 3 years or older are welcome. Open year round.